If you're a drummer looking to expand your Brazilian grooves and repertoire, this is the right course for you. I will take you step by step as we develop our swing feel and learn over 30 new groove ideas that you can apply to your drumming today. 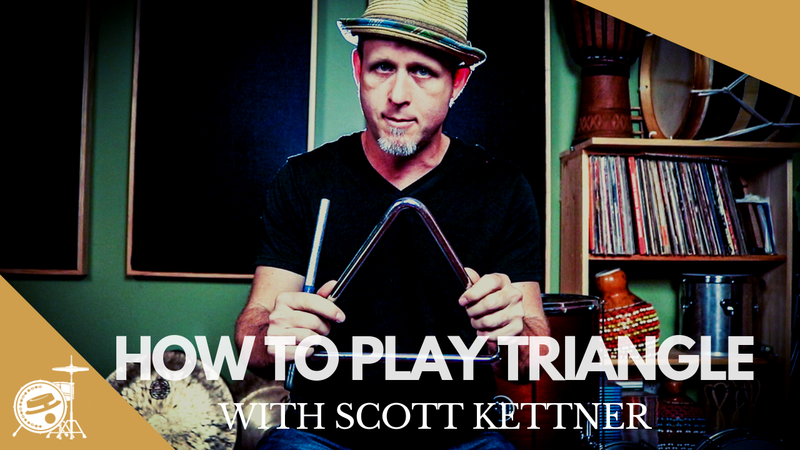 Unlock the secrets to playing Triangle in a musical context with Scott Kettner. This course is designed to take you step by step starting with technique and how to hold the pandeiro. We will also explore different grooves and rhythms from around the world. This course includes instructional lessons that focus on developing good technique and repertoire lessons that focus on arrangements, styles and grooves from many of the maracatu nations.